Incredible Condition! 2009 Toyota TACOMA DOUBLE CAB LONG BED just in on trade from one of our new car stores as always offered at wholesale. This TACOMA. Runs and drives as new. Body looks great. Fresh tires all around. Interior shows minimal if any wear. sags in a. This TACOMA is ready TO GO. Must buy Warranty (one year) Power Train, engine transmition only. Finance Avalible!! 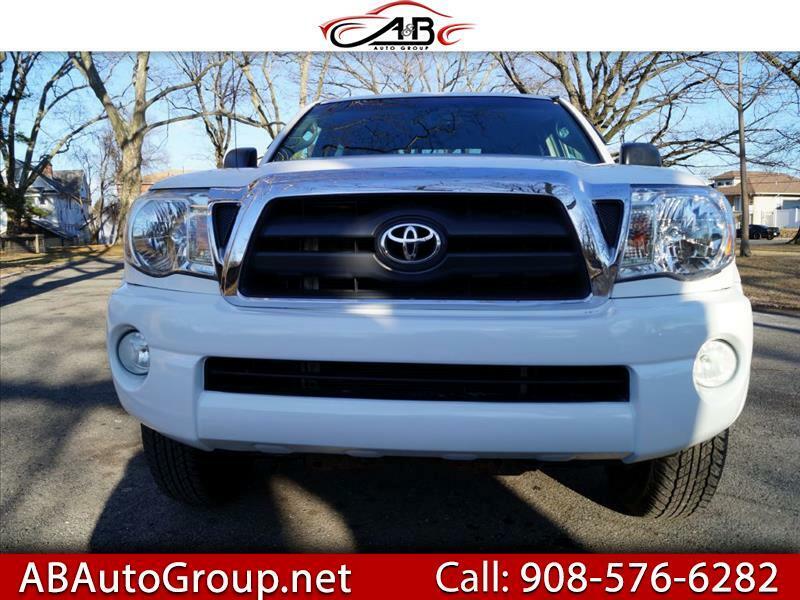 Visit A & B Auto Group Inc. online at www.abautogroup23.com to see more pictures of this vehicle or call us at 908-576-6282 today to schedule your test drive.